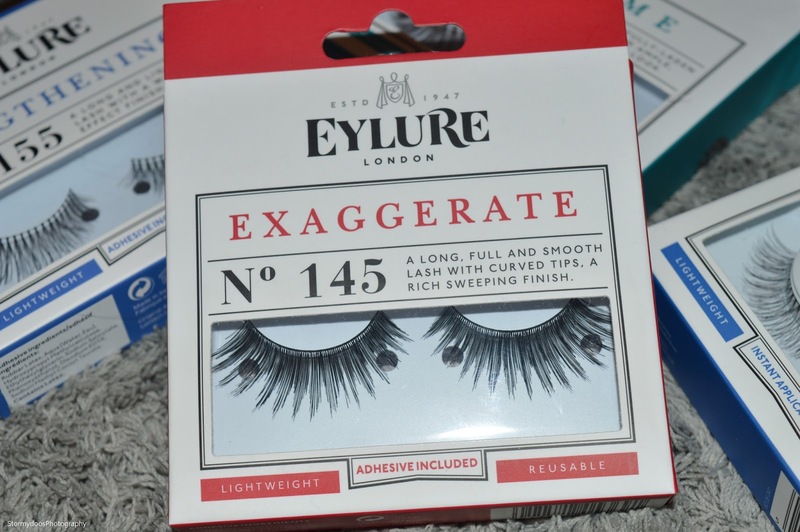 A few weeks ago now I purchased a pair of false eyelashes to experiment with ready for halloween, since then I have worn them every single day without fail. I could never understand why anyone would go to the 'extensive' task of putting on false eyelashes every morning, but now I totally understand. Plus it only takes a few minutes once you get use to putting them on. Eyelure lashes are extemely lightweight, you totally forget that you are wearing them until you look in the mirror and your lashes are looking incredible! I have always been a big fan of fairly extravagent eye-makeup and wearing lashes just takes that passion to a whole new level. 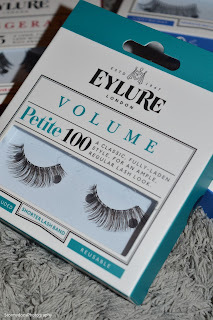 I have already tried a few different brands of eyelashes and the one which I love the most have to be 'Eyelure'. 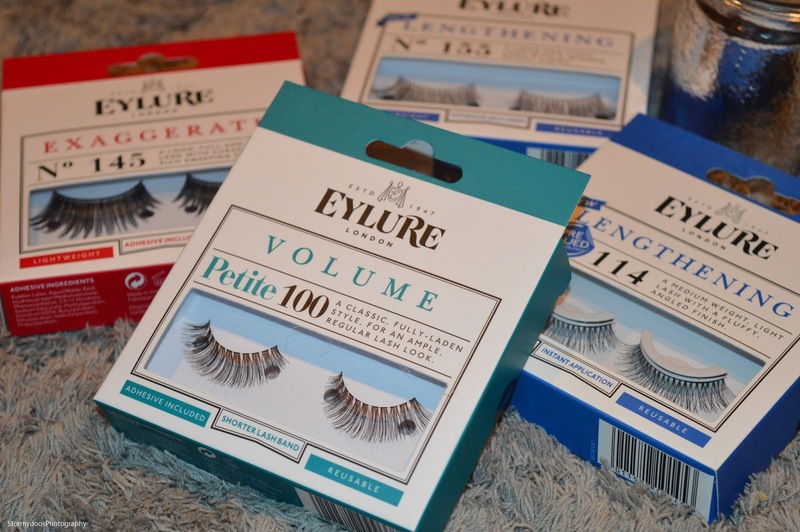 You can purchase many of their lashes in drugstores. 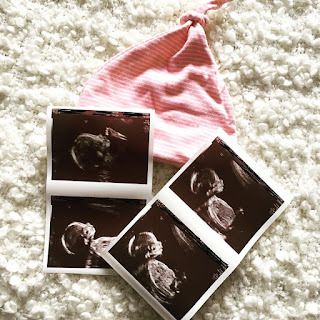 Little Chat and Autumn Favourites!